One of the top favorite activities in every party is face painting. 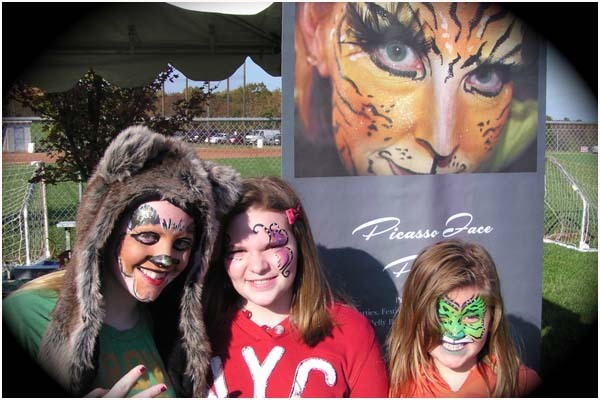 You will be able to find face painting booths at children's parties, fairs, carnivals and even at some holiday parties. The days when adults and kids alike would only paint their faces during Halloween are now totally gone. 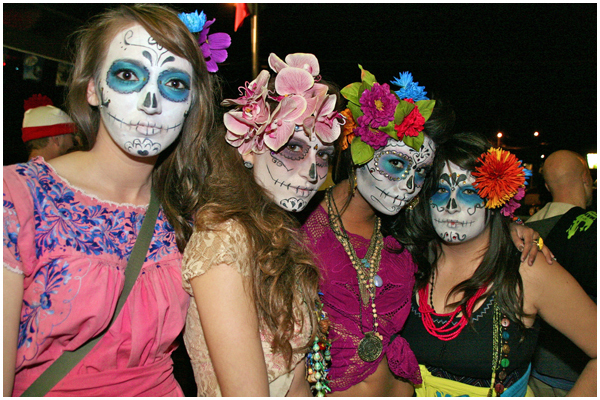 It is no longer odd to see people walking down the street or at the mall with painted faces. Seeing these people probably gets you interested in finding out how face painting is done and what types of face painting makeup is used, and what brushes or other materials are needed to do face painting. 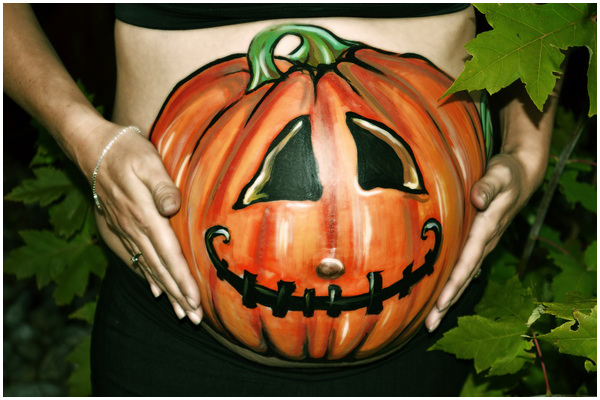 _Belly bump art is a wonderful way to make lasting memories for you and your baby!Prenatal belly art is for the expecting mom who is looking for a unique and fun way to celebrate.Your belly becomes the canvas using only safe body makeup to create a beautiful painting.We can paint any theme or inspiration to match your baby shower, nursery, baby announcements, creating one of a kind work of art. 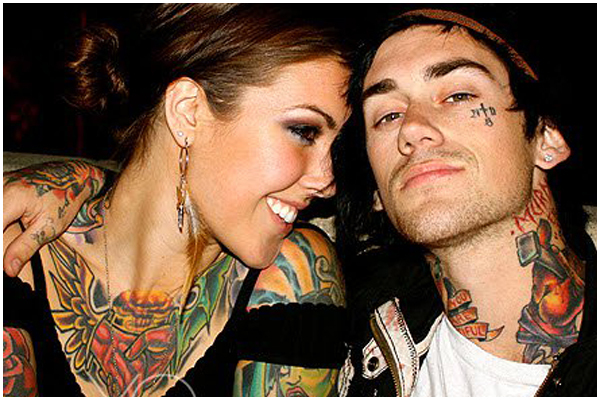 _If you have decided to apply a temporary tattoo on your body, you may be unsure of what style to choose. You have a variety of decisions to make, including the design of the artwork, the size of the tattoo, the colors that will be involved and where you will place in on your body. You will also need to decide whether or not to add special features such as glitter tattoos. _Face painting for the theater should be extremely precise. Ultimately, the character, which are mediated credible and sincere. The study will assure the character make-up accurately throughout the period, setting or mood of the theater. This may possibly require you to familiarize by yourself with the script or demonstrate. The communication between an actor chooses, director, makeup artist and hairdresser is in developing a great operating connection in between all.